As the old saying goes, if something seems too good to be true, it probably is. And in the case of dropshipping, all is not what it seems for both the buyer and seller. With e-commerce revenue projected to reach nearly $2.5 trillion worldwide in 2022, it’s no surprise that online store growth is increasing, too. Shopify, for instance, has seen the number of merchants on its platform grow annually at an average rate of 74 percent since 2012. Whether you want to start an e-commerce business that’s fulfilled entirely by dropshipping or just supplement your current offering without upfront inventory, you first need to know the facts. Dropshipping, in a nutshell, is a business model whereby an online store doesn’t own the inventory it sells. Instead, when a customer places an order, the store purchases that item from a third party that will then ship it directly to the buyer. Put another way, the online store is a middleman, taking orders from customers, which it then forwards to a supplier or manufacturer to fulfill on its behalf. The practice is often touted as a get-rich-quick scheme for sellers. 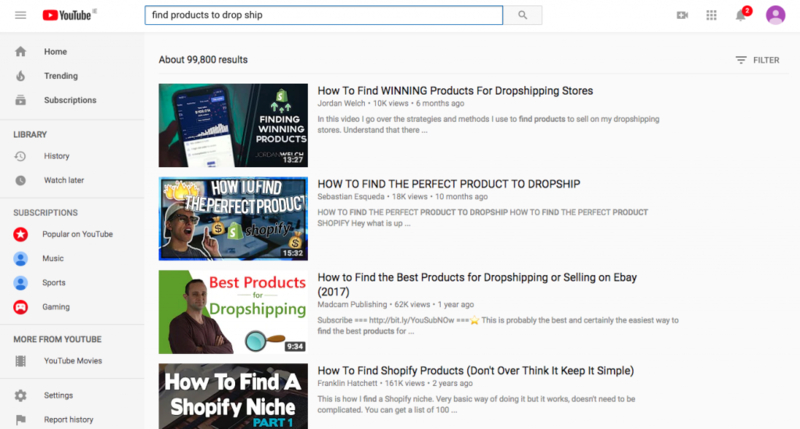 The internet is littered with videos, blogs and online tutorials from people who claim to have made thousands of dollars—often overnight—by setting up a dropshipping store. On the face of it, dropshipping sounds like a no-brainer: no upfront investment and no inventory to store. In most cases, the seller never even comes into contact with the products he or she sells. But in reality, it’s more complicated than that. Dropshipping might be the buzzword du jour of e-commerce, but big companies have used it for years to help scale their businesses. Take Zappos, for example. When the online shoe giant first launched, it fulfilled orders with drop shipments. But as CEO Tony Hsieh explained in Harvard Business Review, the system was flawed from the get-go. 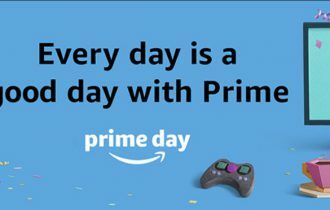 Similarly, before Amazon began building its own warehouses, it also relied on wholesalers and distributors to ship CDs and books directly to its customers. 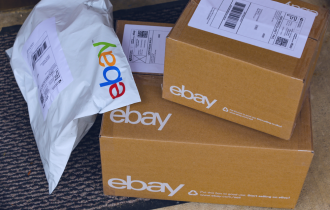 While retailers large and small utilize dropshipping in order to offer a broader selection of goods on their online stores, without the need to invest in inventory and warehouses, e-commerce entrepreneurs have adopted it as a means to capitalize on consumer trends and make a quick buck. Sounds like Retail 101, right? But the big difference between setting up a traditional e-commerce business and a dropshipping store is startup expenses: a basic Shopify subscription costs $29 a month, suppliers aren’t paid until an item is sold and Facebook advertising costs about $0.27 per click on average. There’s even an application that will do most of the work. Oberlo allows sellers to import drop-shipped products directly into their Shopify or Amazon store from AliExpress. Have you ever been scrolling through your Instagram or Facebook newsfeed and noticed an ad for an accessory or clothing brand you’ve never heard of that’s hawking a limited-time “free plus shipping” deal on a product? Chances are, it’s a dropshipping store—and consumers are cottoning on. 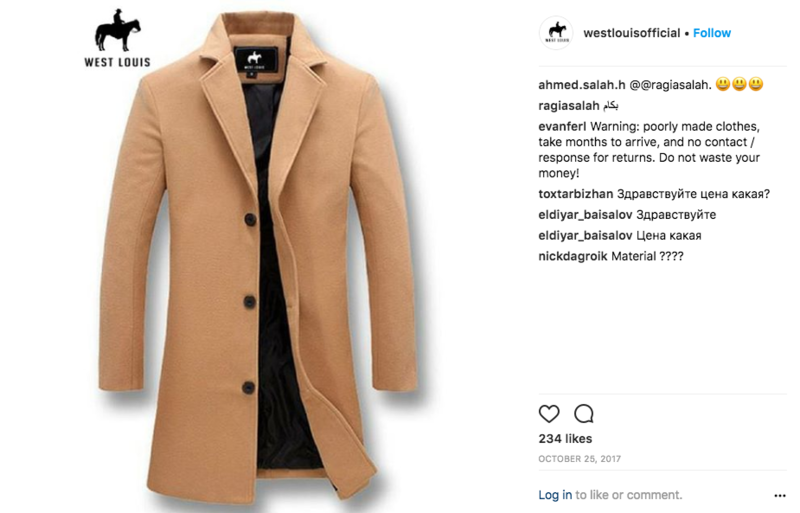 After doing a reverse image search of the coat, he found it was being sold on several websites around the world—all of which used the same product images. Similarly, a sweatshirt he bought from a store called Thecuttedge.life via Instagram was also available on at least 15 other sites. 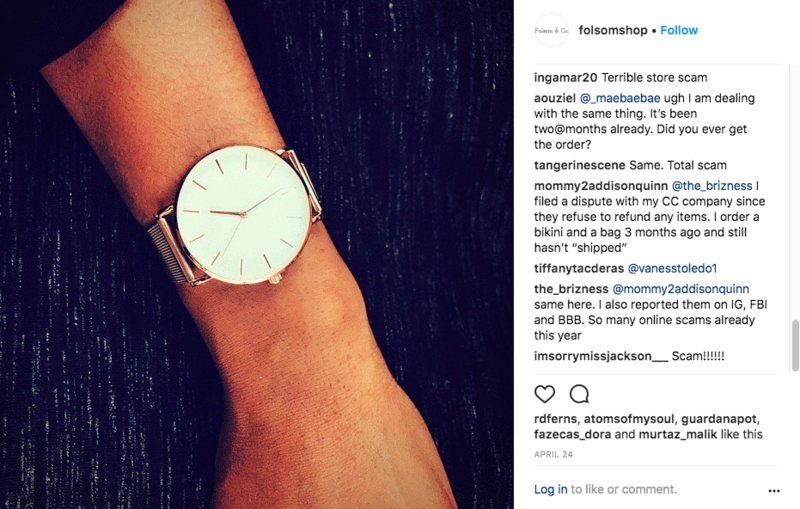 Likewise, artist Jenny Odell looked into the origins of a flimsy watch from a company called Folsom & Co. after someone gifted it to an exhibition she was working on at the Museum of Capitalism in Oakland, California, explaining that a seemingly San Francisco-based company used Instagram to sell it for free but with $7 shipping. A few reverse image searches later, Odell discovered the same watch was being sold under different product names by SoFi Coastal and Regent & Co., to name just two, and that all stores seemed to have sourced their stock from AliExpress. Folsom & Co. still sells watches, but it’s expanded its range to include swimwear, leggings, bags and accessories. One pair of Folsom & Co. leggings, dubbed “Khloe” and retailing for $31, is also being sold for $49.99 by a company called Yogi Fire, for £6.63 on Amazon and for $10.13 on AliExpress. Of course, the average consumer doesn’t do a reverse image search of a product they’re thinking of buying online. 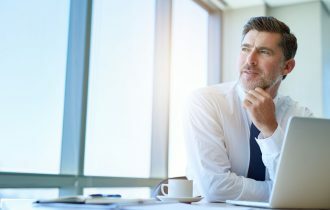 And most dropshipping stores all use the same basic strategy to sell their goods: run a limited-time flash sale to make the customer think they’re getting a good deal, then up the ante with a ticking clock that shows when the deal expires as well as live pop-ups of how many people are currently viewing it. But just because consumers are falling for it doesn’t mean they don’t flip out when their “free” premium product shows up looking and feeling a lot less luxurious than advertised. While you could argue that a consumer shouldn’t expect a premium-quality product for only the price of shipping, especially when it’s something purchased through an Instagram ad, sellers still have to handle any problems, complaints and queries that arise during the transaction. Remember, as Zappos CEO Tony Hsieh discovered back in the day, dropshipping delivery times aren’t predictable, particularly if the item is coming from China. And as far as your customers are concerned, if they’re left waiting three months to receive an order, the fault is yours—and you have to deal with the chargebacks. Not to mention, if you sell a product that you didn’t first request a sample of, you’re taking it for granted that it’s as described. If it’s not and your customer is unhappy, you have to handle the fallout. The same goes for when your supplier runs out of stock after a customer has already placed an order with you. The program was founded in 2012 by Anton Kraly, who set up his first e-commerce store in 2007 for a $29 investment and made over $1 million in sales in his second year in business. But Kraly is the exception, not the rule. One drop-shipper interviewed on Reply All revealed she had only had two sales in a year. Another said he lost so much money through dropshipping that he wound up sleeping on someone’s couch because he couldn’t afford to pay his rent. And yet today he’s peddling his own online dropshipping course, which pulled in $28,000 in its first month of existence. It’s been said that 20 percent of new businesses fail in their first year—and it’s not hard to imagine that statistic is much higher for dropshipping stores, especially given how saturated the market has become. That said, it doesn’t mean e-commerce success is impossible. Smart product research and sourcing and picking a sales platform that will help you reach your target audience will be key to whether your dropshipping business will boom or go bust. As with any online store, focus on providing exceptional customer service where possible and encourage shoppers to leave you a review if they’re happy with their purchase. As consumers become increasingly skeptical of strange brands on Instagram, a great reputation will go a long way toward building your business.